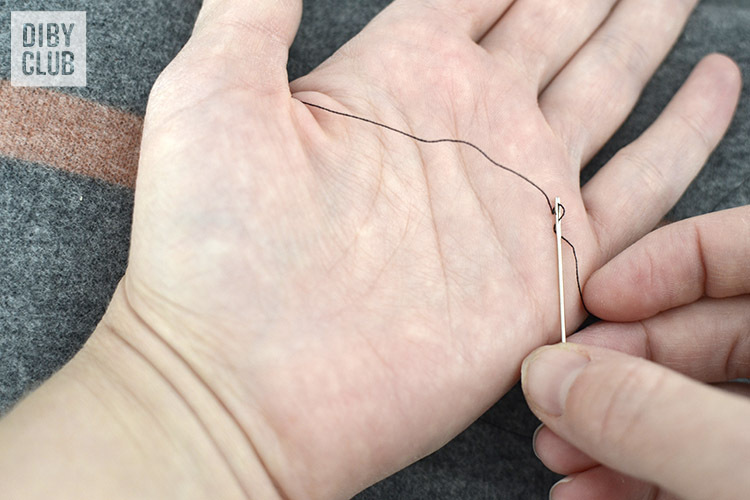 Threading a needle sounds simple enough but did you know that you’re probably doing it wrong? I know I did for longer than I want to admit. There are actually four different ways to thread a needle that will revolutionize your world. Let’s take a look at the wrong way and then the correct methods. Don’t feel bad if you’re threading your needle this way. I think we all do it because it seems natural to us. Here’s how it goes. You’re holding your needle in one hand and you have your thread in the other and you take your thread to your needle to push the end of it into the eye of your needle. Maybe you cut the end or even lick it hoping that this will help it fit through that tiny hole. Have you ever had your thread catch the eye of the needle but the thread just bends and refuses to go in? Or maybe you keep missing the hole and can’t seem to get the thread in the right place? There’s an easier way! Sometimes just slightly changing something makes all the difference in the world. To start let’s shorten the thread so that we have more control over it. 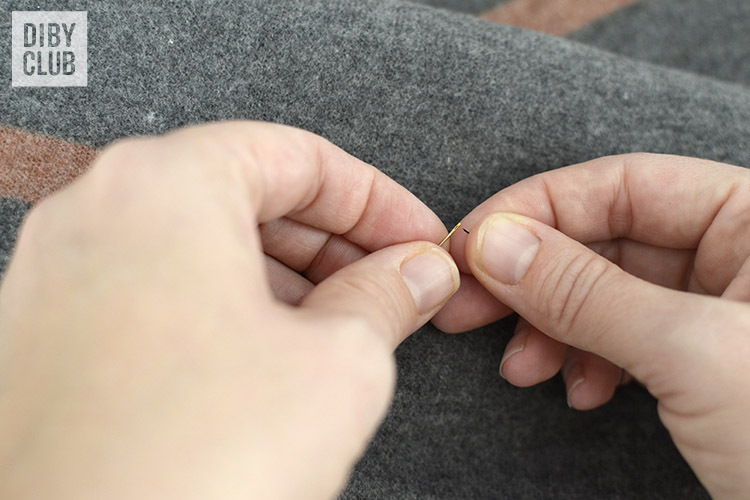 Hold your thread between your thumb and index finger and pull it down so that it just barely sticks up. Your thread may seem too short for comfort but trust me, it works miracles. Now, instead of taking your thread to your needle, we’re going to bring the needle to the thread. This will exponentially increase the chance of a successfully threaded needle. And just like that your thread will no longer act like a tantrum throwing toddler refusing to get in that hole! This technique also works great when threading your machine needle. You’ll just have to take the thread to the needle in that case. But the trick here is to keep your thread short. 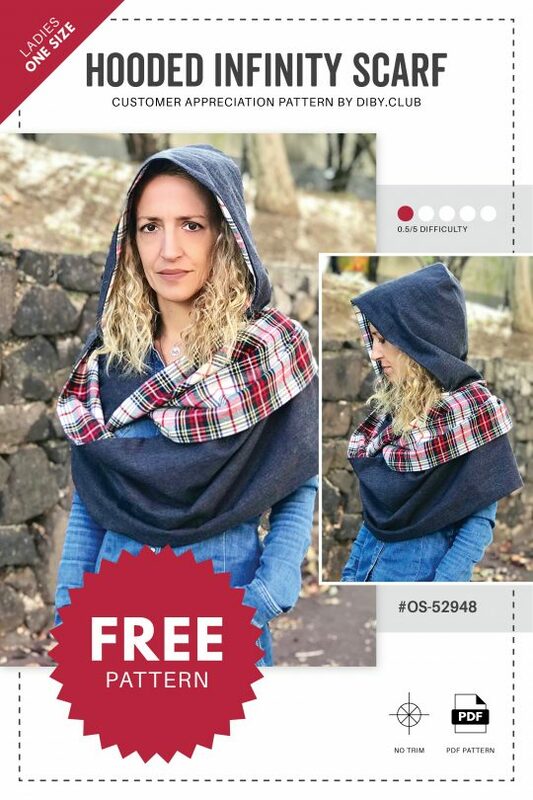 This way is great for those that have difficulty seeing the eye of the needle or for anyone who is a child at heart and loves watching a bit of magic happen. First drape your thread over the palm of your hand. Then place the eye of the needle on the thread and while slightly pressing down rub the needle back and forth over the thread. You’ll see the thread slowly creeping up through the eye of the needle like magic! Just grab ahold of that loop and pull it through. Now I have to admit I must not be a good magician because I couldn’t get this trick to work for me. In my opinion it works better if your thread has more fibers to grab onto and as my thread was pretty slick it didn’t work for me. But maybe every magic trick takes practice to master. 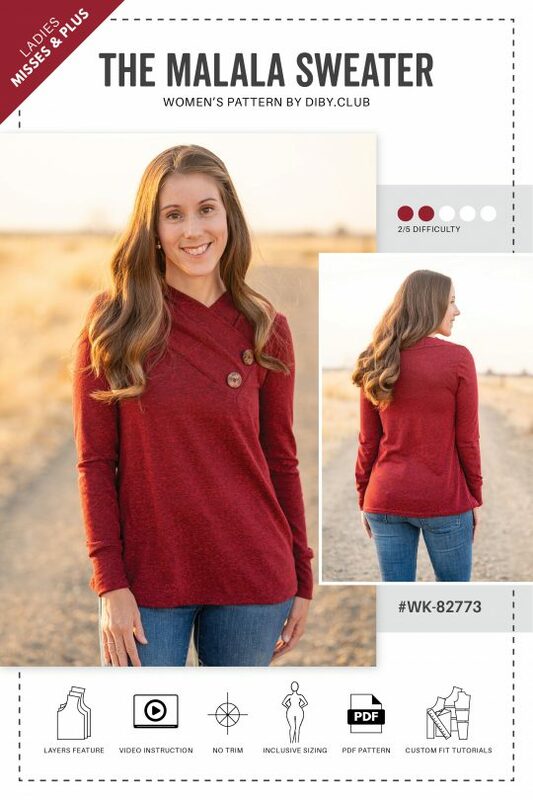 This way can be done with either your sewing needle or your machine’s needle. If you’ve ever bought a sewing kit or a pack of needles, it has likely come with one of these handy little needle threaders. Simply insert the wire end of the needle threader into the eye of your needle. Then put your thread into the eye of the needle threader. The eye of your needle threader is much larger. Finally, pull your needle threader out of your needle and it’ll thread your needle for you! Your machine might have come with a pair of tweezers and they are very handy for those of us with clumsy fingers. The technique will be the same as threading your needle with your fingers but instead you are using tweezers. Clasp the end of your thread towards the end so that there is just a very short tail sticking out. Then bring your needle to your thread to thread it. I prefer this method for threading my serger needle since its not always easy to get to but my tweezers can fit into those tight spaces my fingers can’t. 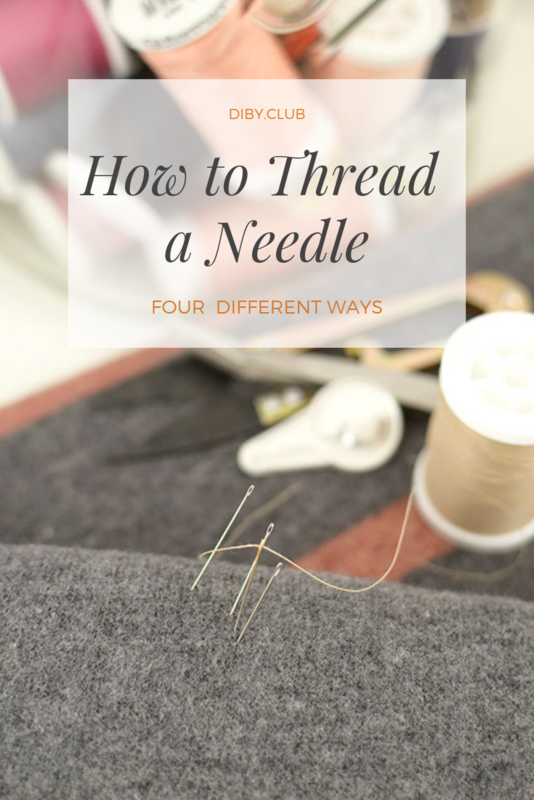 No matter what method you choose here are five tips to make your needle threading life easier. Thread your needle against a darker background so that you can see what you’re doing. Run your thread through a beeswax wheel to stiffen it up a bit making it easier to handle. Instead of licking your thread, lick the eye of your needle instead. This will help the thread glide through a bit easier. 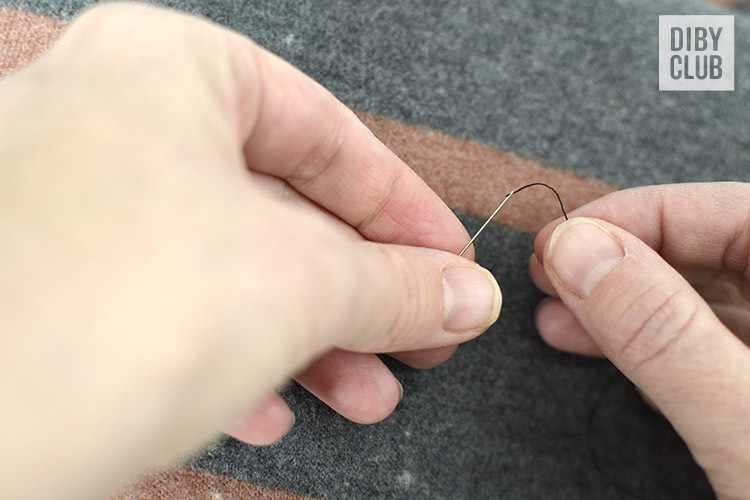 If you are hand sewing and want to double up your thread, cut your thread in two separate strands. Then hold the ends together and thread them through the needle at the same time. 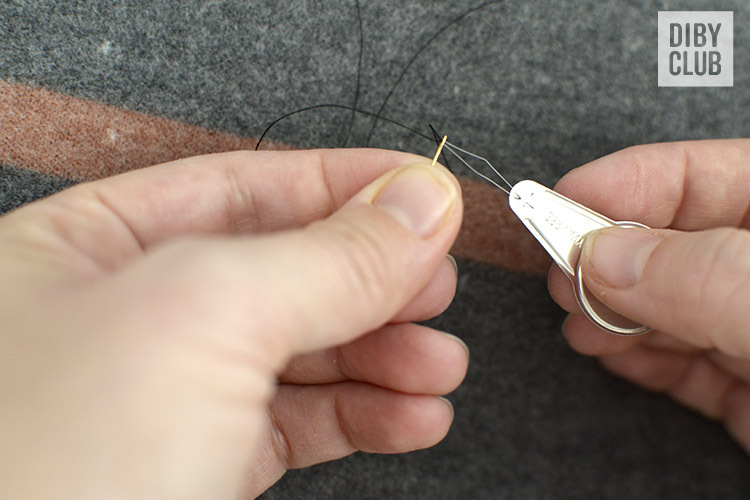 Having two separate strands will keep your thread from twisting up as you sew. 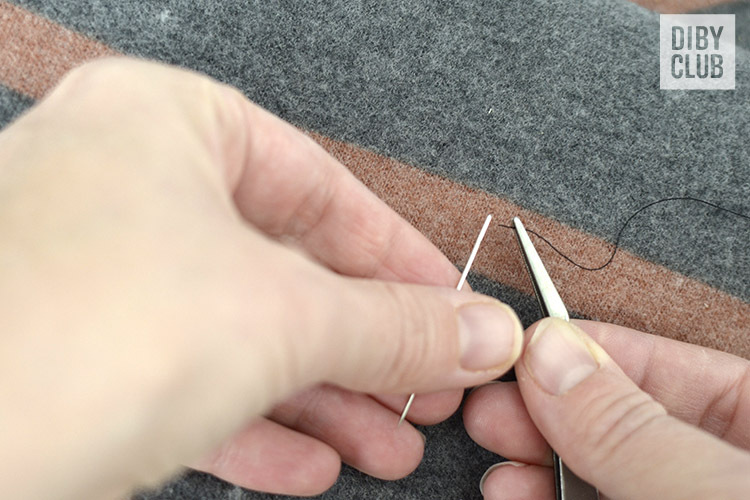 Now that you have your needle threaded, you’re ready to do some hand sewing like sewing on a button by hand. Pop over there now to see how it’s done the right way.